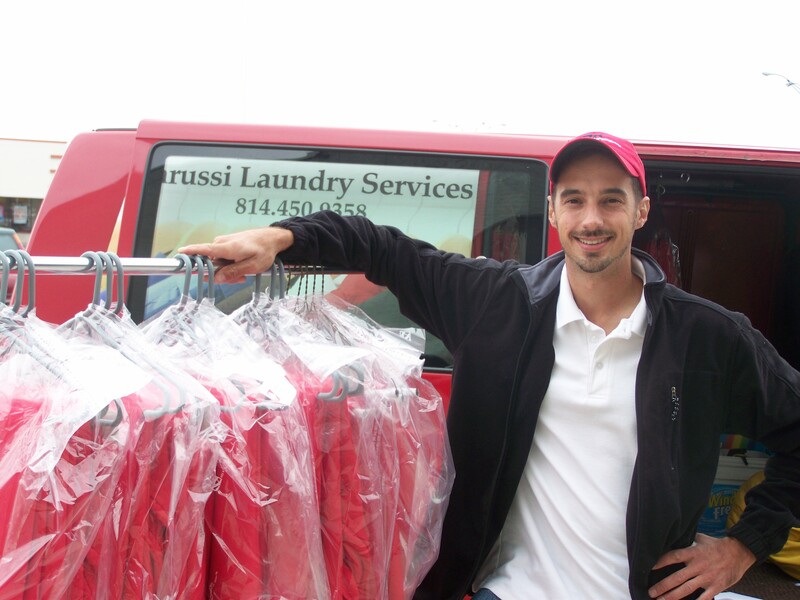 Iarussi Laundry Services will pickup, wash, dry, fold, and deliver your laundry back to you. Hotels, Spas, & Restaurants are among our commercial accounts. We have 25 full size washers, 5 extra capacity washers, and 5 oversize load washers. We are open from 8 AM to 9 PM everyday. There is always an attendant on duty to make change. You have the option to do your laundry yourself or dropping it off for us to do for you. Suits, Shirts, Pants, Sweaters. Click here for prices.